Outdoor cooking is my favorite! The smells are so inviting and the flavors make for wonderful summer meals. Fire can be challenging to cook with but practice makes perfect. Getting to know your grill is important if you’re going to churn out perfect meals every time. Personally, I prefer cooking with charcoal, but this is more difficult because getting consistent temperatures may be a challenge. If you have access to a propane grill, it may be easier to get consistent results there, first. Cooking should be an enjoyable part of your day, not a chore. If you get frustrated using the grill, you may not use it and then you’ll lose out on many meal choices. Practice. Lamb steaks are great on the grill. Aside from the complex flavors that go really well with your paleo red wine, Australian and New Zealand lamb is grass fed, which is perfect for those of you keeping a really strict paleo food profile. Grain fed lamb is even fattier, which is not necessary. Lamb is already packed with fantastic flavor. The only reason I can think why they’re feeding lamb corn is cost. That’s another story for another time. 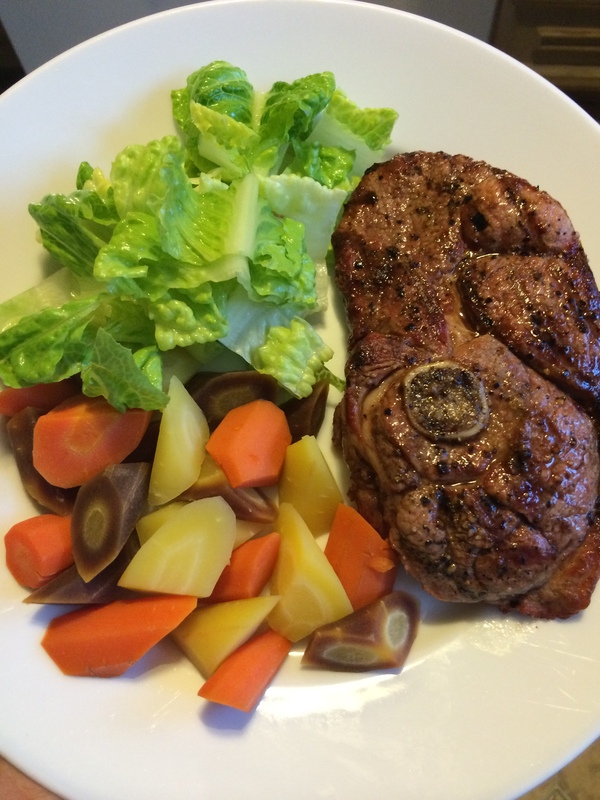 Try a lamb steak on the grill for a tasty treat and change to your protein routine.